Lactose is a natural disaccharide obtained from the milk of most mammals and a waste product of cheese and casein manufacturing. Over the past decades, lactose in whey has increasingly been promoted as an important resource, and an increasing number of significant advances have been made to investigate its healthy and functional properties. Lactose can be biotransformed into many kinds of derivatives, including galacto-oligosaccharides, epilactose, lactulose, lactosucrose, and d-tagatose. 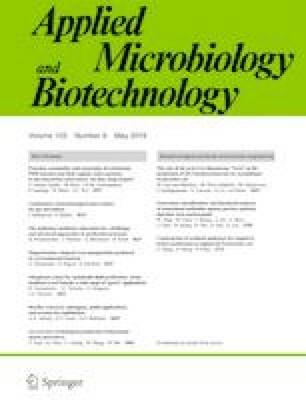 Biological efficiency and safety are critical for the enzymatic production of lactose derivatives from lactose. These lactose derivatives show a range of prominent physiological features and effects, such as prebiotic properties, indigestibility, and obesity prevention, which can be utilized in the pharmaceutical, health, and food industries. In this review, we present the properties and physiological effects of lactose derivatives, detailing their biological production by various enzymes and their applications in dairy products, especially directly in the milk industry. This work was funded by the National Natural Science Foundation of China (No. 31801583), the Natural Science Foundation of Jiangsu Province (Nos. BK20181343 and BK20180607), the National First-Class Discipline Program of Food Science and Technology (No. JUFSTR20180203), and the Postgraduate Research and Practice Innovation Program of Jiangsu Provence (KYCX17_1406).